2. I will NEVER not go to Sephora and not get something. It’s happened on rare occasions, BUT I’m guaranteed to always spend money when I go to the store. I have one-word BUDGET! But it was Valentine’s Day and I was flattered. I had been eyeing a couple of things and I was more than happy to oblige his request to take me there, ha! What did I pick up? Nothing that I was really planning on, besides one product. There were many items I’ve been eyeing lately, BUT they were so busy and out of a lot of products. Thank goodness I purchased that Flash Subscription! I’m happy to report I was in and out in less than an hour (I think?!?) and I rewarded Rob with Godiva Ice Cream for being so patient and generous, ha! I’m a HUGE fan of GLAMGLOW Mud Masques. 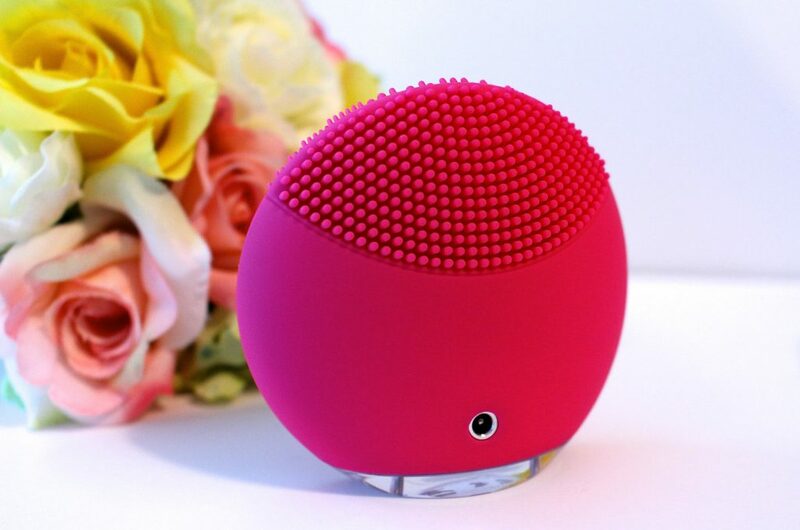 They are a holy grail, must-have product for Simply Stine. You can read about my love of the Thirsty Mud Masque by clicking here. 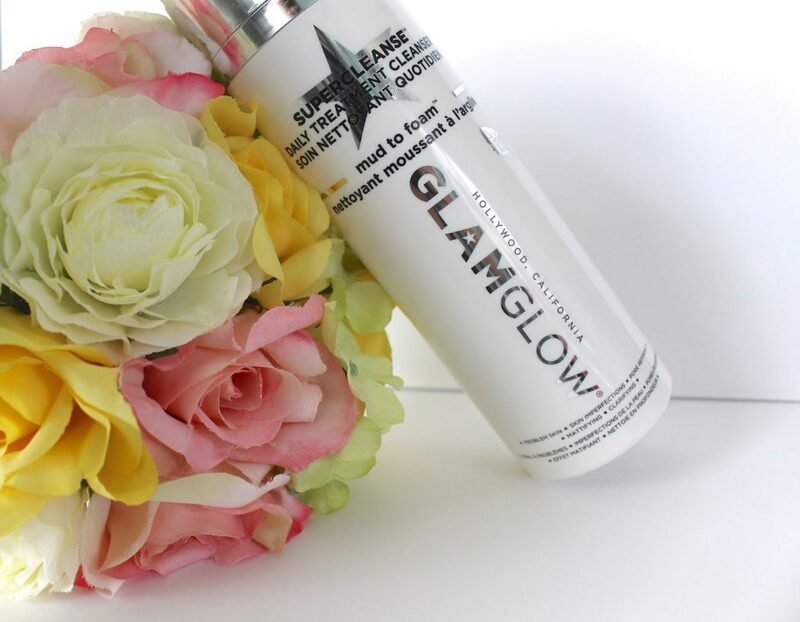 So when GLAMGLOW released a line of skincare cleansers, I was really excited. Then I saw the price tag and then I was on a budget and well things got pushed to the side. I figured if Rob had invited me to Sephora, I should probably at least get this because it’s a product I had really been wanting to try. There are three different cleansers available an I purchased this one, the Super Cleanse. It’s a mud to foam cleanser and it promises that it’s great for problematic skin, pore refining, mattifying and clarifying. I had a struggle of which cleanser to get because my skin is oily and dry at the same time. I’ve used it a couple of times, but I’m going to keep testing it before I do a full review on it. 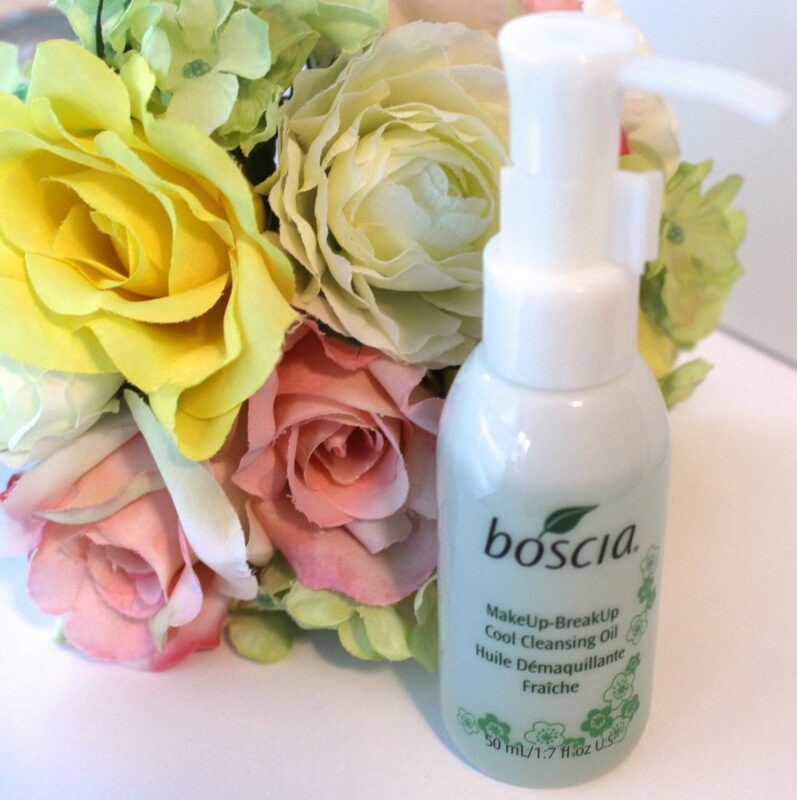 This is just a FANTASTIC Cleansing Oil from Boscia. It feels great on the skin and doesn’t irritate my overly sensitive skin at all. It removes makeup nicely and leaves my skin feeling soft. This was a last minute purchase because you know what happens once you enter the Sephora Line. All of those damn samples and travel sizes. That area kills my budget each and every time. However, this was only $10.00 and I can always use a smaller one! Want to see a full review on this? Comment below! 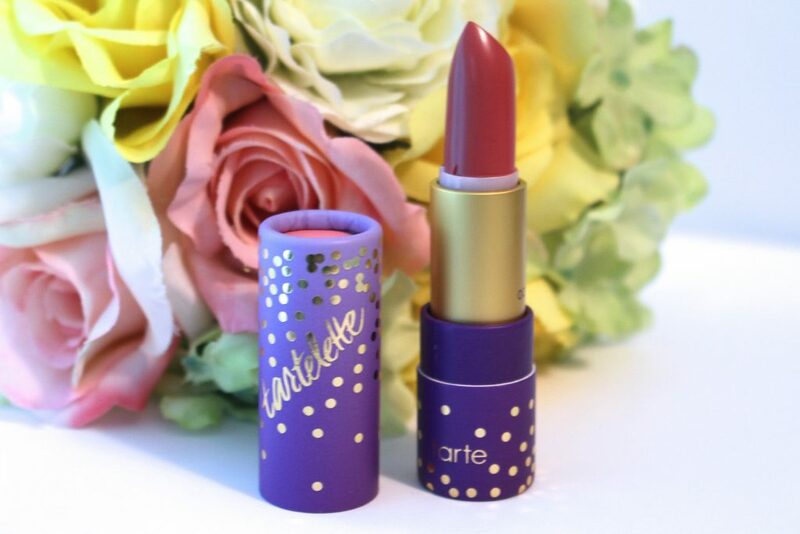 This is a beautiful lipstick and well, I’m a sucker for lipsticks. It appears much darker in the picture than it is in person (at least to me it does) and I love the Tarte Amazonian Butter Lipsticks because they are really moisturizing and this shade, Etheral Pink, is very sheer to me. It’s that lipstick that it basically my lip color but a little more. Let’s talk about the packaging. It’s cardboard, so I’m not sure how that’s gonna work out, but I’m going to give it a try and see how long it survives in my makeup bag. The packaging is gorgeous though! Those were my “splurges” from Valentine’s Day. 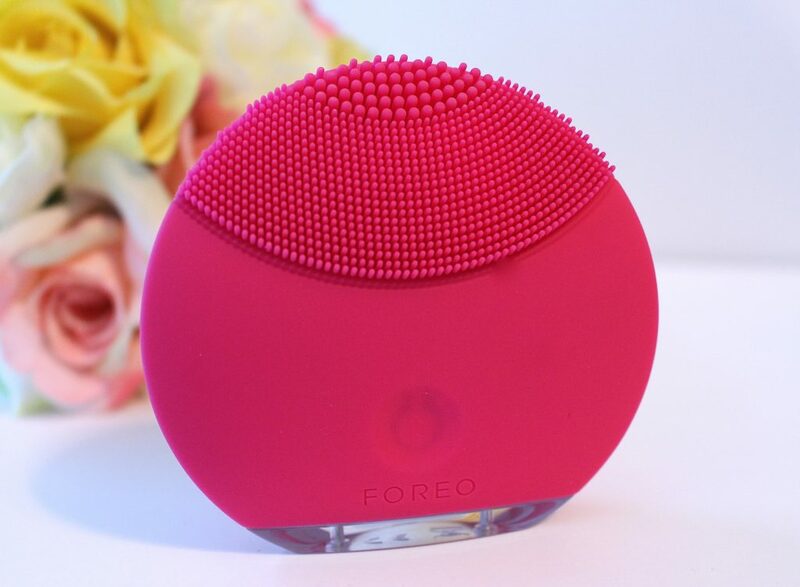 Not too many products, but that Foreo is definitely not cheap! I’ll be using and testing out these products and reporting back to you soon with some thoughts on them! 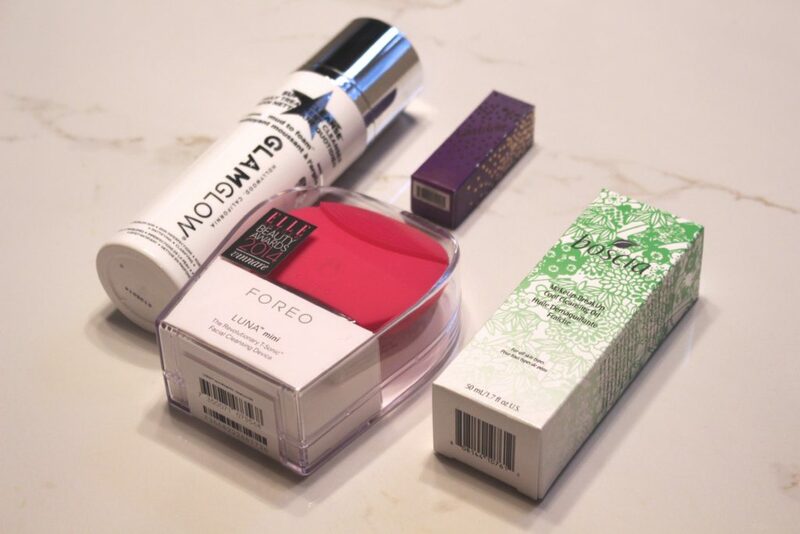 Have you had a fun Sephora Haul recently? Let me know what you picked up in the comments below! I always love seeing everyone else’s Sephora Makeup and Skincare Hauls! Affiliate Links Included. All thoughts and opinions are my own. Rob surprised me with a Valentine's Day trip to Sephora and I thought I'd share my purchases because it's sometimes fun to hit up Sephora unexpectedly and have some fun! Come check out what makeup and skincare items I picked up!